Deter employees who may wish to harm your organisation by creating an open and transparent organisational framework where security is actively promoted as the responsibility of all staff whilst providing appropriate resource and support in implementing a proportionate, multi-disciplinary approach to countering insider threats. Provide a strong example that both develops and underpins an effective security culture. CPNI research has identified that a single accountable board level owner of security risk and a top-down implementation of security policies and expected behaviours is likely to promote a more compliant and consistent approach across your organisation. Inadequate corporate governance structures and a lack of awareness of insider threat at a senior level can undermine effective security strategies and make it harder to detect, investigate and prevent insider activity. 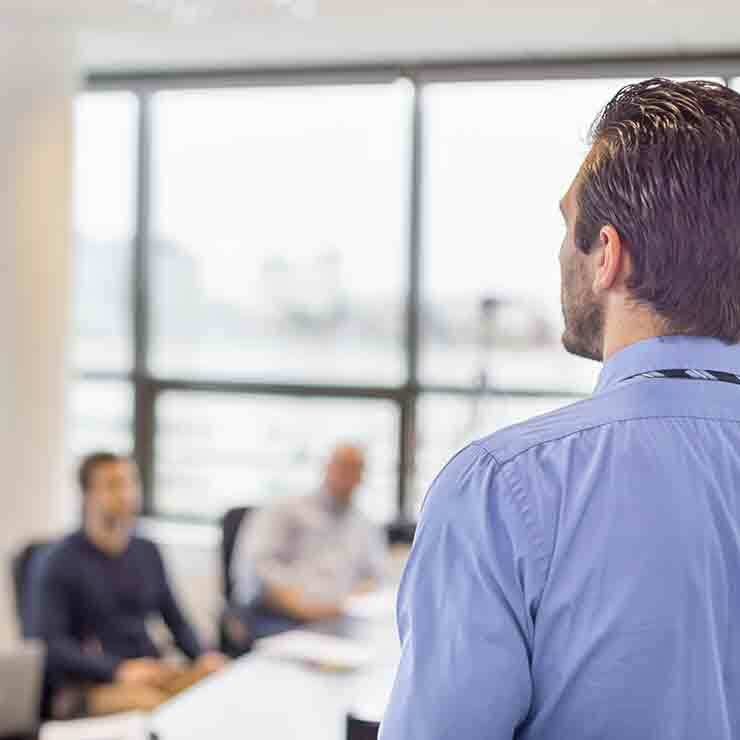 The following links provide further guidance and awareness tools to help security managers effectively engage senior board level executives. Guidance documents can be found at the bottom of this page, after the videos.